Bitcasino.io, one of the world’s first bitcoin online casinos, has published an impressive financial report, indicating that the casino has been doing very well. The report, however, doesn’t focus on finances alone, but also gives a general overview of how the bitcoin casino has fared throughout last year. It clearly indicates that the casino has been very successful. It is an activity report that includes interesting facts such as largest amount won, average speed of payouts, percentage of turnover, and so on. Last year, bitcasino.io accepted bitcoin gamblers from over 140 countries. Reportedly, bitcasino.io is now home to an enormous community of over 150,000 players from different parts of the world. The report also states that the casino experienced year-on-year turnover of 1370%. Throughout last year, right up to December 2015, the casino had accepted bets worth over €50 million. The online casino also has excellent payout speeds. Reportedly, the casino had processed cashout requests from players within just 2.5 minutes, which is definitely faster than any other online casino in the industry. One has to admit that bitcoin deposits and withdrawals are faster than traditional currency, but in spite of that, the payout speed is definitely impressive at bitcasino.io. 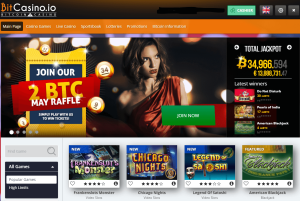 The report has hardly surprised loyal bitcasino.io players who are well aware that the bitcoin online casino is an excellent product. 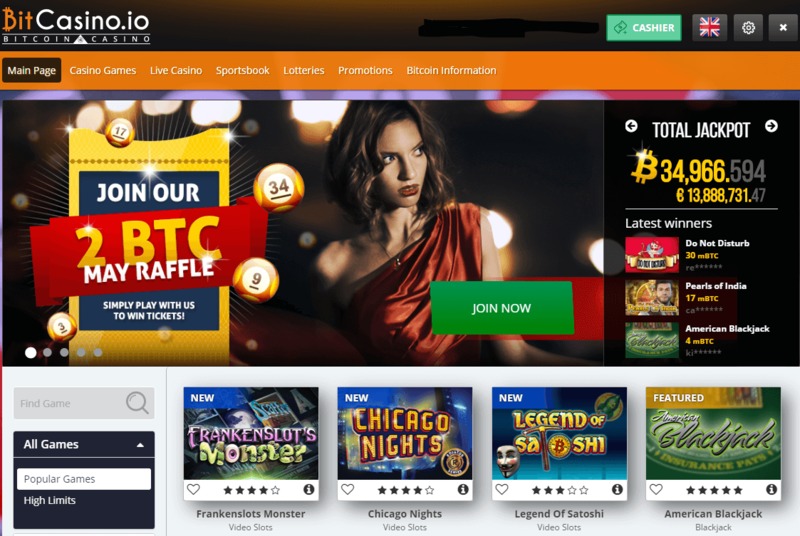 The casino runs a wide range of lucrative promotion and welcomes newly registered players with a cash match bonus of 100% up to 1BTC. The credit of being the world’s first licensed and regulated bitcoin online casino goes to bitcasino.io. Its excellent report is all the more impressive considering the fact that it is only two years old, having been launched on January 2014. Ever since its launch, the online casino has given away progressive jackpots worth $15.9 million. In August 2015, bitcasino.io released a brand new sports betting site. The operator also announced that one of its lucky players has won the largest single prize of 274 bitcoins while playing Bitcoin slots.